Transmetron offers full-service instant drug & alcohol screening facilities. Get instant drug testing and instant alcohol testing results with Transmetron rapid drug and alcohol testing solutions. Our instant drug testing facility offers you piece of mind immediately. Whether you require the instant urine tests, environmental tests or the non-invasive saliva test, results are confidential, almost immediate and professionally collected. We have two types of rapid drug tests with instant drug test results: Urine Drug Tests and Saliva Drug Tests. 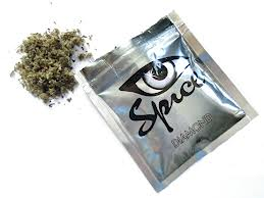 Typical drug tests include: Amphetamines, Cannabinoids (Marijuana, THC), Cocaine, Opiates, and Phencyclidine. An extended test can be ordered that will identify alcohol, barbiturates, benzodiazepines, hydrocodone, MDMA, methadone, methaqualone, and/or propoxyphene. Please contact one of our staff for more information. 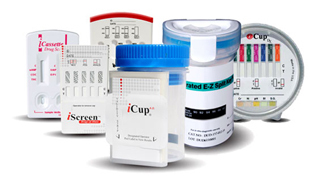 * Instant drug testing is available to employers, individuals, and families.